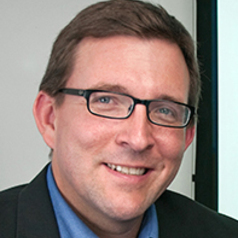 Robert L. Fischer is Associate Professor at the Jack, Joseph and Morton Mandel School of Applied Social Sciences of Case Western Reserve University. He is also Co-Director of the Center on Urban Poverty and Community Development at MSASS, and leads the Center’s efforts in regard to evaluation research. Dr. Fischer leads a range of evaluation research studies and teaches evaluation methods to students in social science administration and nonprofit management. Since 2001 he has led the Center’s research on Invest in Children, a county-wide early childhood initiative that includes home visiting, children’s health, and childcare components.Dr. Fischer is also faculty chair of the Masters of Nonprofit Organizations (MNO) degree program at MSASS.